Golden Elks Pop Warner Football, Cheer and Challenger league is a private non-profit organization dedicated to teaching young athletes in the Brick, Bay Head, Lavallette, Point Pleasant, Point Pleasant Beach areas the basic fundamentals of football and cheerleading. Athletes compete in four home and four away games, and cheer competitions are held for teams from Junior Pee Wee to the Midget level. Golden Elks Pop Warner has been part of New Jersey Shore Pop Warner for over 51 years. 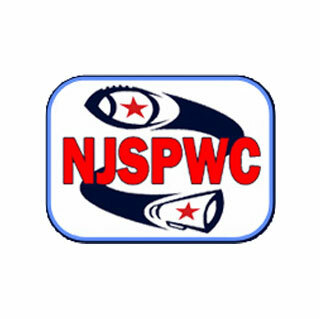 The Pop Warner program emphasizes character, integrity, sportsmanship and teamwork. GEPW continues to offer Challenger Football and Challenger Cheer to all special needs children. FGI donated $4,000 to go towards football equipment for the 5-7, 8-9, and 9-11 year old teams in the Asbury Park, NJ area pee-wee football league.